Today I’m with a mini haul post for you guys. As you all know there was a birthday sale on NYKAA. I bought few skincare stuff from NYKAA last week and it arrived before 2 days and I’m here with the haul post. This is a really small haul. Most of the products that I have bought is on offer till now, you can check it out if you wish. 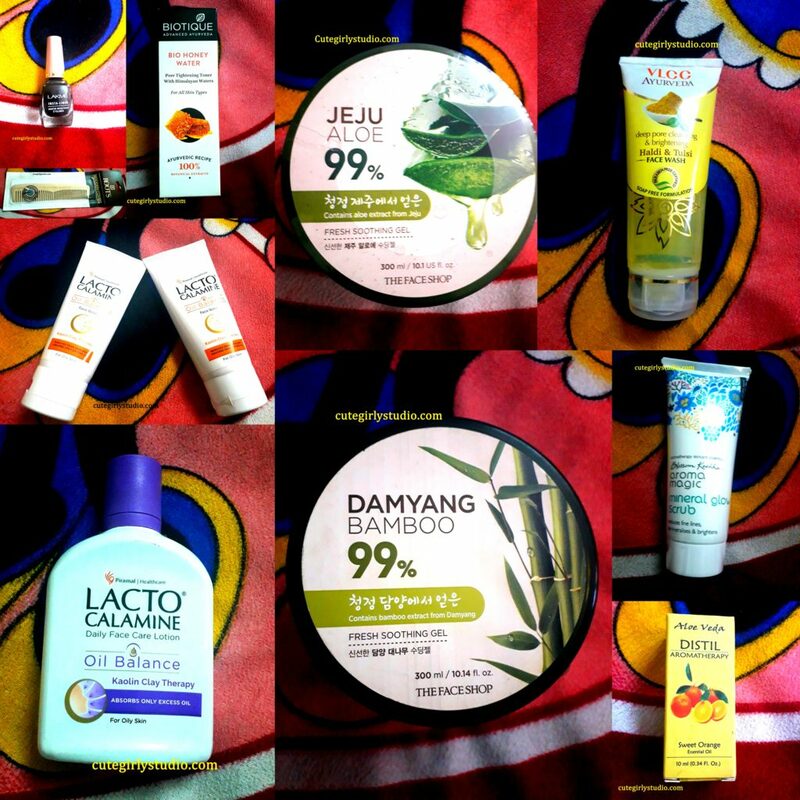 I’m using the products and will review it after using those for atleast 21 days since we must give atleast 21 days time for any product to show the actual result. Let’s move on to the post. I bought a Neem wooden comb from Amazon 2 months back and it was horrible. The comb was broken into small chunks within 1 week of usage. I also see many people complaining the same about that particular wooden comb so I didn’t purchase any comb from Amazon. I bought this comb since this is from a well-known brand and I hope it works fine, will share the review soon. Price Rs 150 but I got mine for 120. You can buy this here. I didn’t plan to buy this face scrub, but a youtuber was praising it for its gentle exfoliation and the after effect and there were good reviews for this scrub at nykaa and hence I bought this. Buy 1 get 1 was a good deal and so I bought it. I will let you know whether it is a good buy or not soon. Price Rs 75 for 2 packs. You can buy this here. I used this face lotion long back during my school days. My mom suggested me to use this and I really loved it. Back in my school days, my skin was really oily that it always looks like an oil well literally oil well. 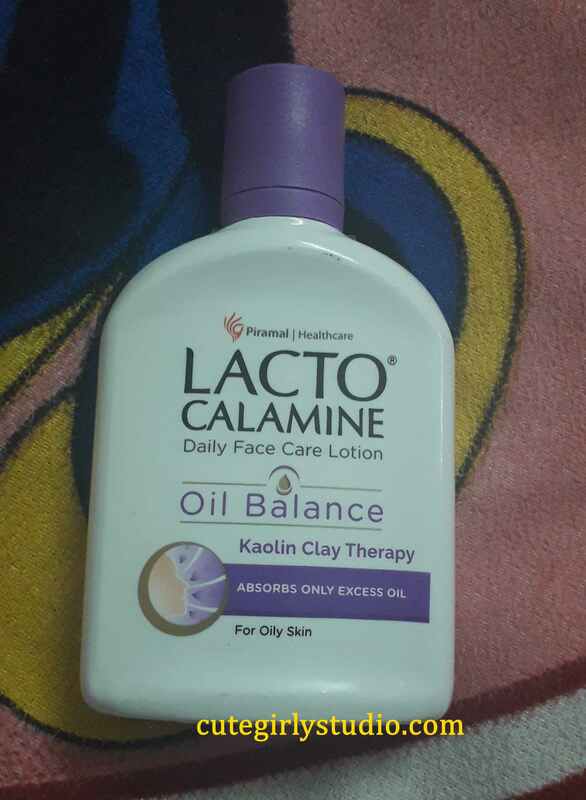 Back in those days, I don’t know anything about skin care, I just use my Himalaya neem face wash to wash my face twice a day and use lacto calamine lotion whenever I feel like applying. I don’t scrub my face or apply any face mask. Ok keeping all the stories aside. I bought this since it is extremely humid these days and I sweat a lot so the conventional cream or oil free moisturizers won’t suit my oily skin. 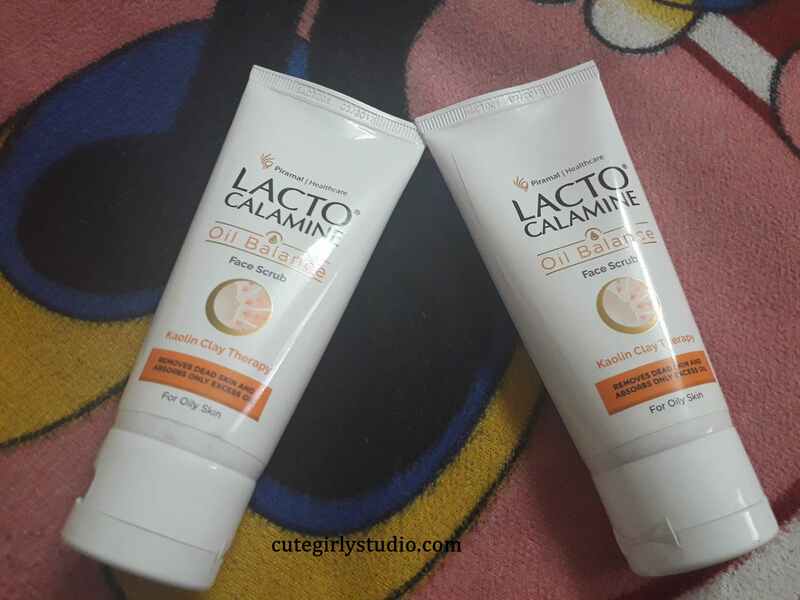 So I thought to give this calamine lotion a try. It just moisturizes my face without making it heavy or sweaty. Will come up with the review soon. Price Rs 183 but I got mine for Rs146. You can buy this here. I haven’t tried any of the VLCC face wash till know. 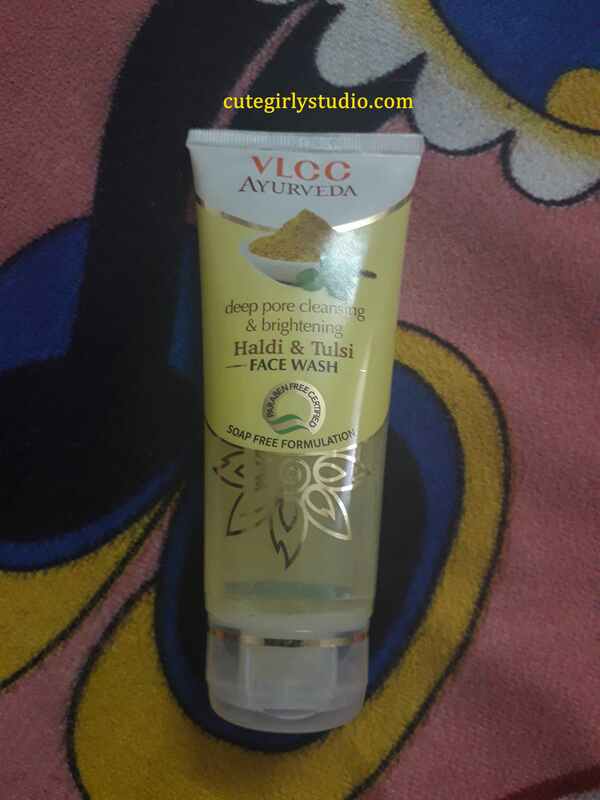 This is my first face wash from VLCC. I was planning to buy Haldi Chandan variant but many raved this particular variant and so bought this. It smells exactly like freshly prepared turmeric paste. It is paraben, soap and synthetic color free. So I think this is a good buy. I will share the review soon. Price Rs 99 but I got mine for Rs 69. You can buy this here. I have used bio cucumber toner from biotique. But I didn’t like it much. It didn’t tighten my pores as claimed plus it has a strong smell and I don’t like its smell. 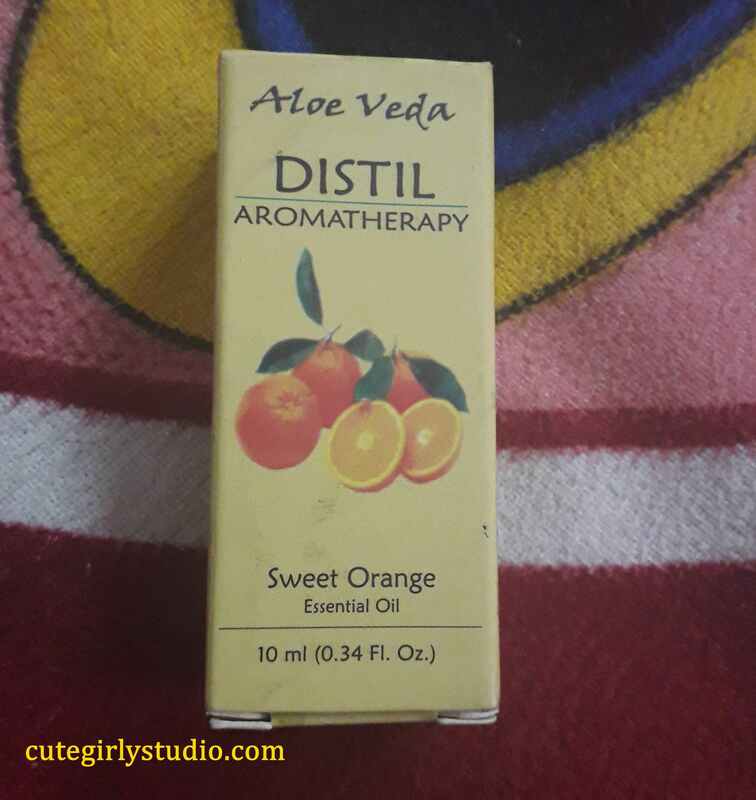 I didn’t plan to buy any toner from biotique as my DIY toner made my skin clear and smooth. I bought this since many suggested this.I’m quite impulsive in buying things. I just buy whatever I feel like buying. Price Rs 175 but I got mine for Rs 131. You can buy this here. I was planning to buy chemical exfoliant for my skin. 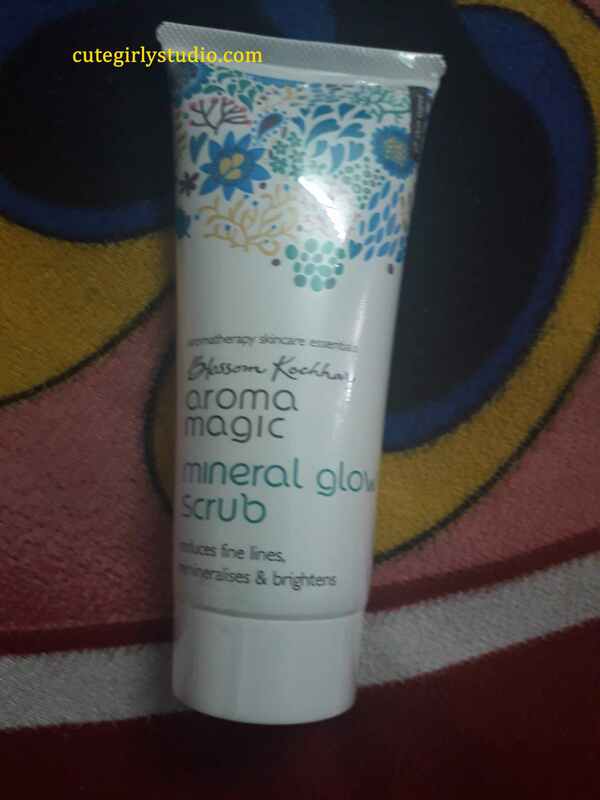 I read good reviews about this scrub and bought this. I’m quite excited to try this. Price Rs 175 but I got mine for Rs 158. You can buy this here. Price Rs 180 but I got mine for Rs 162. You can buy this here. Eyeliner is a must have for me since I love eye makeup than lip makeup. I love eyeliners than lipsticks. I bought this for everyday wear. Price Rs 110 but I got mine for Rs99. You can buy this here. Though I have extremely oily skin, my skin is actually dehydrated. It needs hydration rather than moisturization. 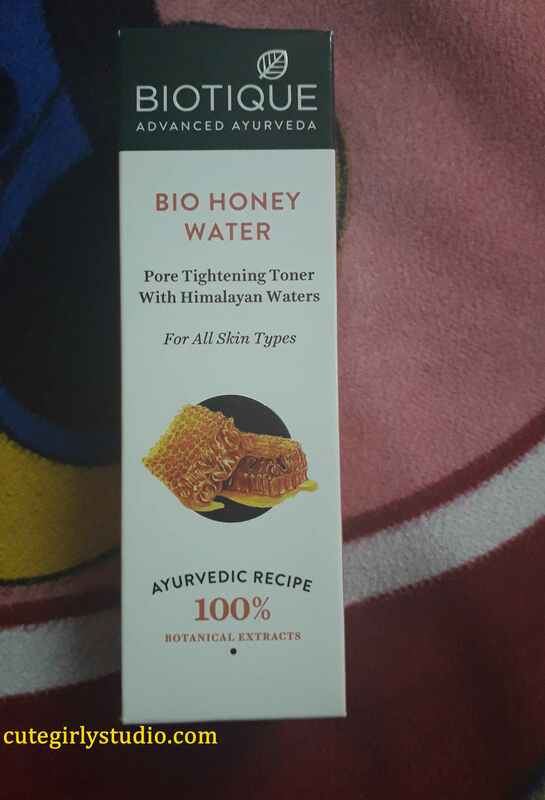 I have seen many raving this bamboo gel and after small research on benefits of bamboo for skin, I bought this gel to hydrate my skin. Price Rs 390 but I got mine for Rs 351. You can buy this here. Many people love Patanjali aloe vera gel, but I hate it. I use Patanjali aloe vera gel for my hair, but I don’t use that to hydrate my skin since it makes my skin even oilier. 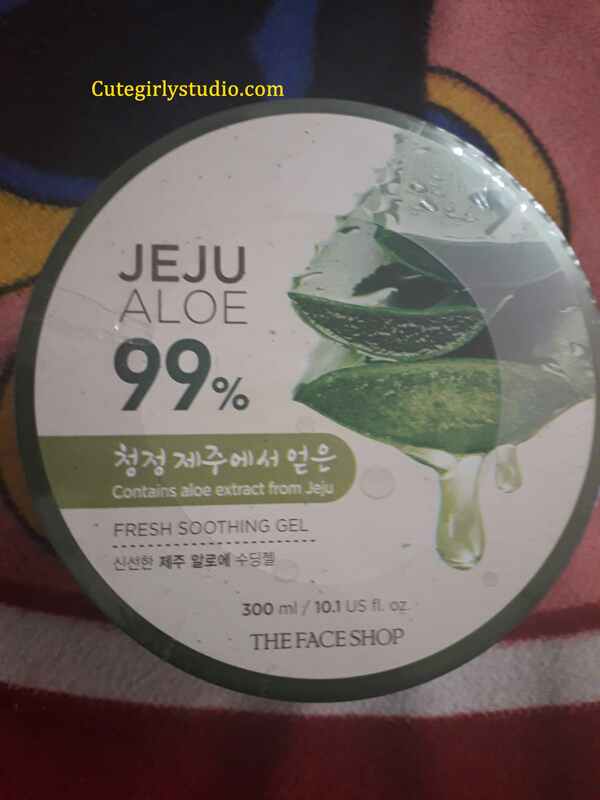 I was looking for a good aloe vera gel for my DIY face mask and sleeping pack and bought this after reading various reviews.Personally, I find It better than Patanjali and natures essence aloe vera gel. I’m extremely sorry for the not so good images. I took these pictures as soon as I received my packaging and I didn’t have enough time to set the light and captures the images. So kindly excuse these pictures. 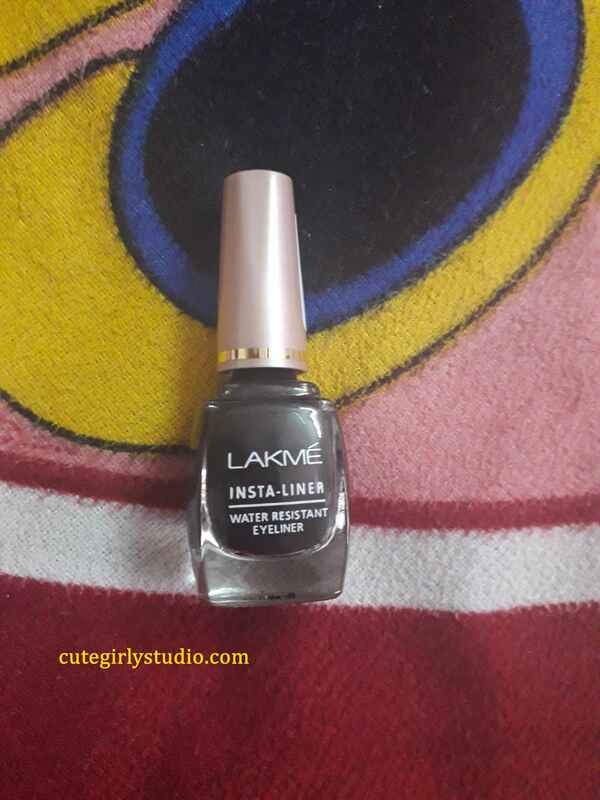 Ok, guys, this is my tiny haul from NYKAA. Hope you guys like this. Don’t forget to subscribe to my blog. Don’t forget to follow me on Pinterest | Facebook | Instagram, and Google+.